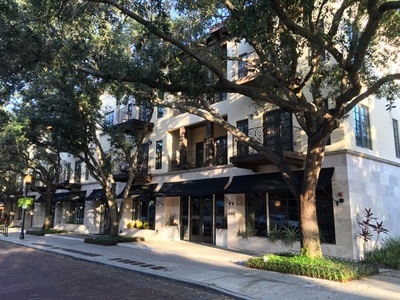 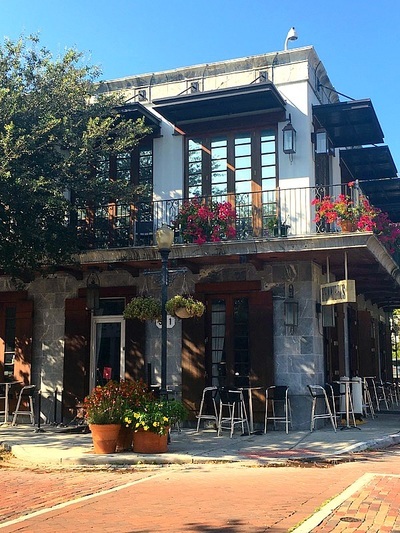 OVERVIEW: Sydgan Corporation has been developing Winter Park, FL and more predominately Hannibal Square over the last 25+ years. 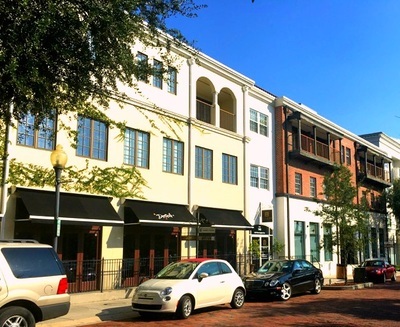 Our portfolio is defined as high quality mixed use, residential, and office developments. 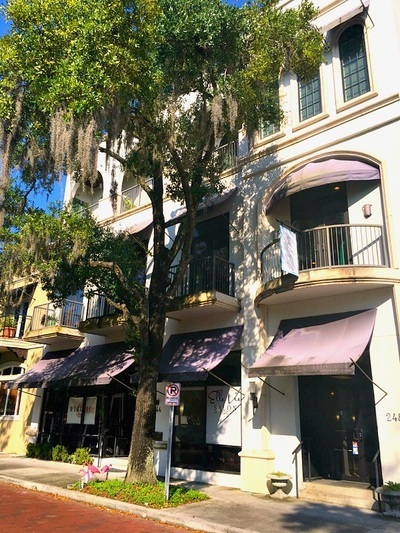 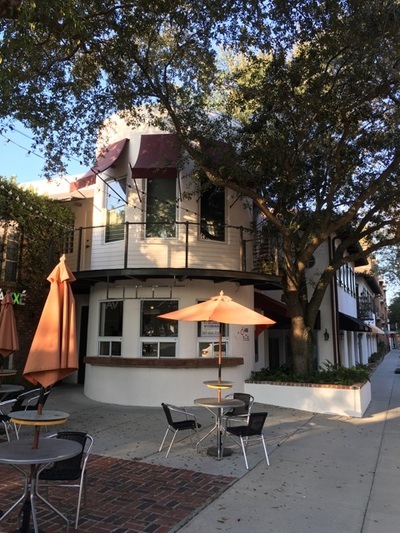 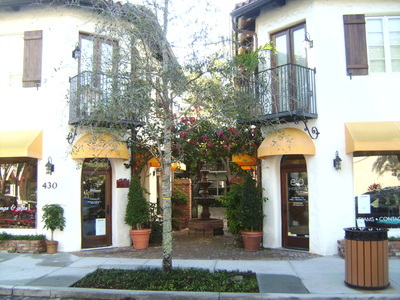 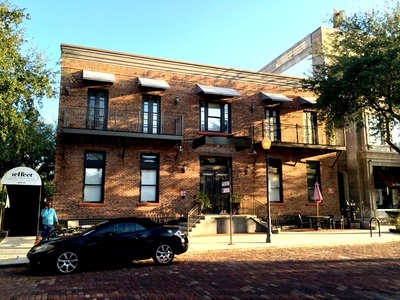 We have led the redevelopment of the West Side of Winter Park including 11 new buildings. 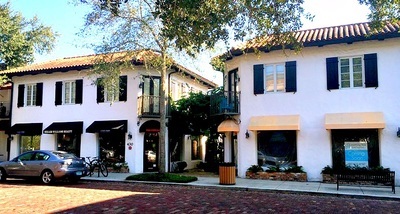 We are focused on the vision of making Winter Park, FL a more beautiful place to visit, work and call home. 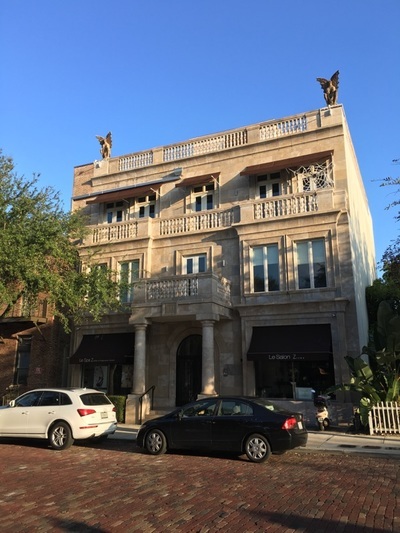 To learn more about specific developments click on the buildings below.